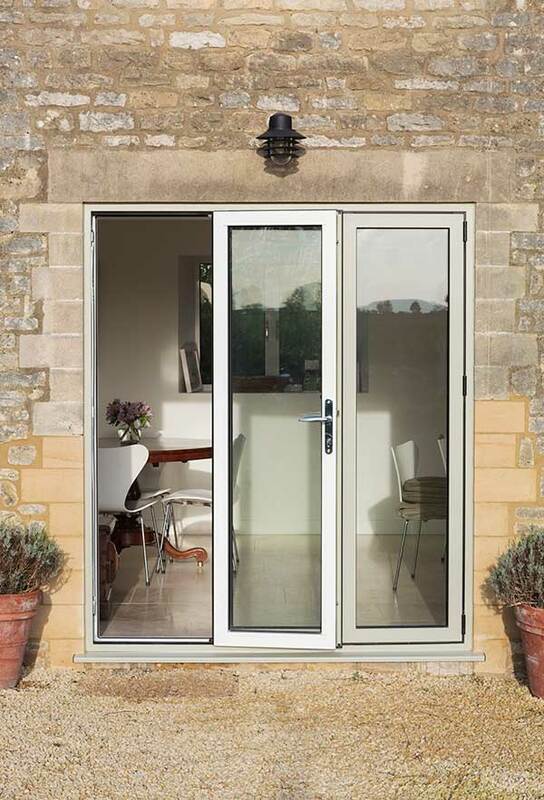 At Southgate Windows, we supply aluminium bi-fold doors in Bridgwater, Bristol, Somerset and Devon as well as Taunton, Glastonbury, Weston Super Mare, Bath, Exeter, and Barnstable at incredibly attractive trade prices. Aluminium bi-fold doors are generally accepted as the ultimate home improvement. A minimalist design accentuates an existing design, with a build quality to match. The slim sightline design and maximum glass coverage will give your customers extensive views and lower the overall cost of heating your property. 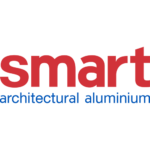 Southgate Windows and Doors proudly work alongside Smart Architectural Aluminium, one of the most respected names in the UK’s aluminium industry. Offering installers in our catchment areas the chance to install the highest quality aluminium bi-folding doors. Aluminium itself is an extremely robust element and a precious metal, ideal for home improvements. This lightweight material is ideal for your security conscious customers. 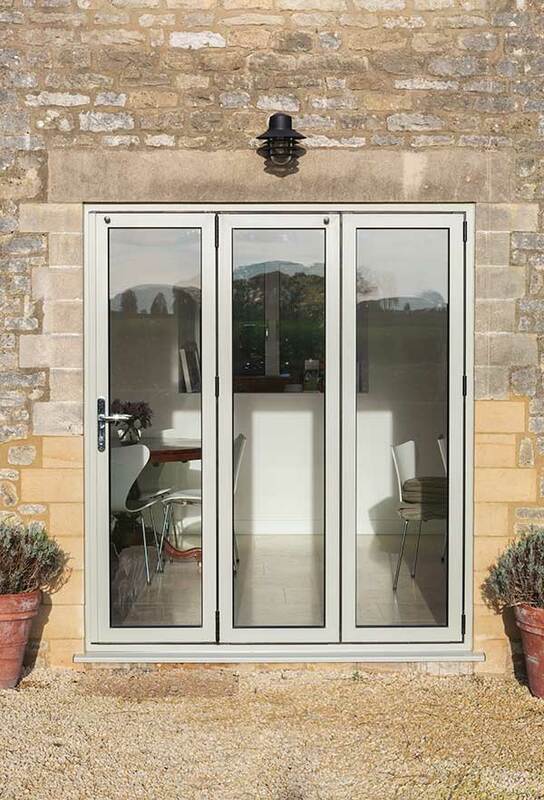 Our aluminium bi-fold doors come with reinforced multi-point locking systems. As a result, you can offer your customers a stunning product that offers a host of features. 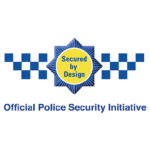 In addition, we provide high-security locking systems so that they protect the home they are fitted in. You can give your clients aluminium bi-fold doors that are tailored to their needs. These doors offer slim sightlines that allow in more light with greater glass coverage. You can also get them in any size you want, up to six metres wide. Our aluminium bi-folding doors are designed to help insulate and retain heat within the property. These doors feature a polyamide thermal barrier. Along with double glazing that is thermally-focused, these doors can achieve a U-value of up to 1.0. They also protect the home from the ill-effects of the weather. Your doors come with an integrated trickle ventilation system. This way, they keep the humidity and cold draughts in control while also providing ventilation in summer. Our aluminium bifold doors supplied for trade are guaranteed to last for at least ten years. However, the overall build quality and intelligent design should ensure these doors last much longer. Corrosion, except in case of bending or folding after paint application. Chalking, fading and loss of sheen out of the Qualicoat regulation. 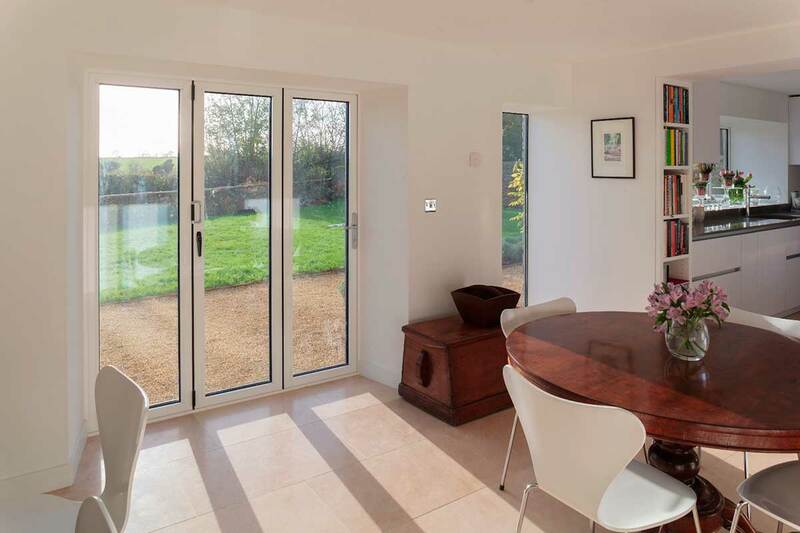 Bi-fold doors are a graceful and elegant feature for any home in Somerset. These doors fold away into panels which stack up in the corner to give you access to almost the entire aperture. Their slim frames also allow a larger glazed area. With these large panels of glass, our aluminium bi-fold doors let in an inordinate amount of sunlight. These wide doors can also let in plenty of fresh air. Our aluminium bifold doors are made to order and are fully customisable, perfect for a wide range of properties. With the kind of customisation options we offer, you can create the ideal bi-fold doors for your clients. They can be colour-matched with their property and their décor. You can also decide the size of the door and the width of the panels. 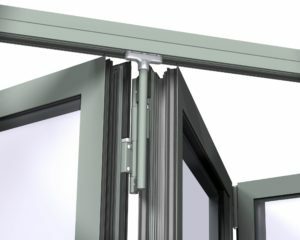 The durable aluminium bi-fold also last years and require minimal care. 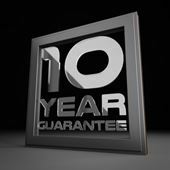 With our 10-year guarantee, you and your client can be confident in your investment. Thermally-focused double glazing and polyamide thermal barriers help our bi-fold doors achieve a low U-value of 1.0 for better heat performance. Highly customisable, our aluminium bi-fold doors are available in over 200 RAL colours. You can also tailor their size, number of panels, and configuration. With the vast tailoring options we offer, you can design aluminium doors to suit almost any client or property, no matter what their needs. 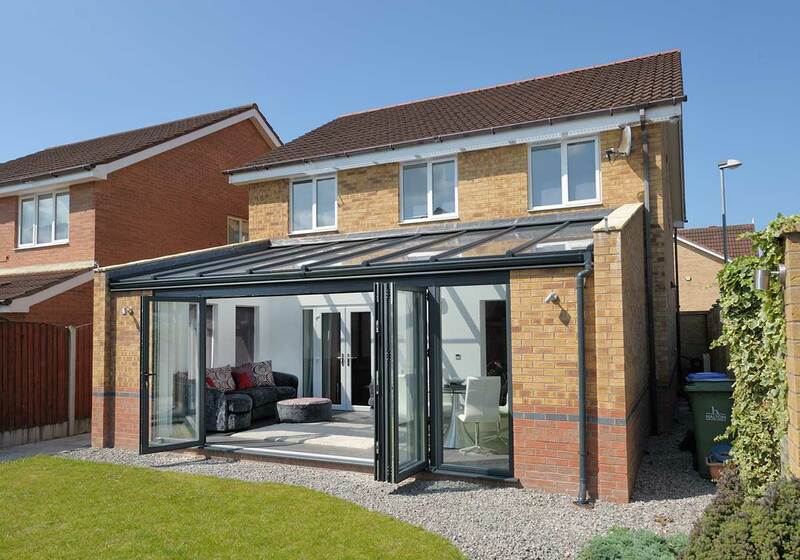 Our trade aluminium bi-fold prices are designed to give you as well as your client a wonderful product at an affordable rate for a good-value investment. Slim sightlines for maximum natural light and glass coverage resulting in spectacular views and increased ventilation as well as natural illumination. We strive to give you great service, and this means ensuring that you and your clients get your aluminium bi-folding doors in the shortest time possible. When we supply your aluminium bi-fold doors, we ensure that the doors are easy to install. These doors are fabricated in a manner that assembling and fitting them is quick and easy. This means that your clients get their doors quicker, for optimal customer satisfaction. Our hassle-free trade service helps you to schedule work and keep your customers informed on the progress. Combined with the competitive prices we offer, both you and your client will be able to enjoy a fantastic deal. All hardware is concealed in the door, extending the life of the product and protecting the components from damaging weather conditions. Individual door panels can measure up to one meter. Low threshold option available, ideal for wheelchairs, prams and the elderly. 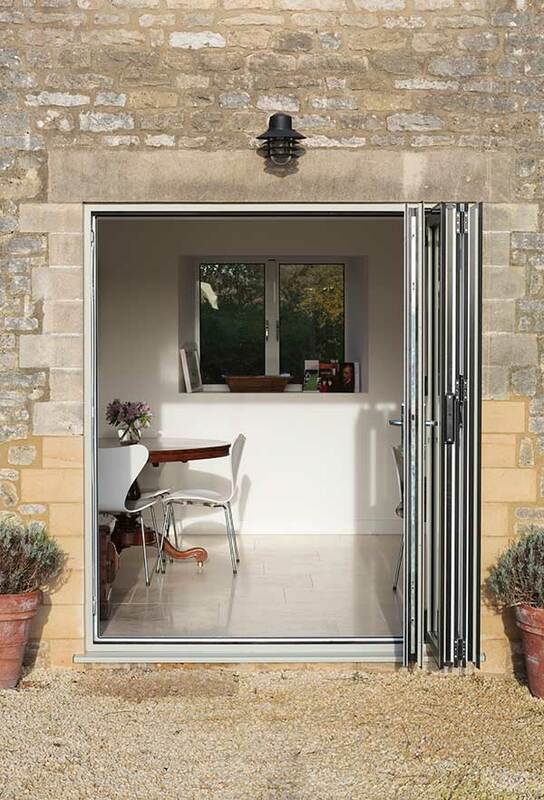 Our aluminium bi-fold doors are fitted with stainless steel rollers fitted to dual tracks, fitted to both the top and bottom of the door for long-term operations. Integrated trickle ventilation system, fitted to the top and bottom of the door to give your client a home that is protected from damp and draughts. With our aluminium bi-fold doors, your clients can get doors with 2 to 7 panels. Each panel can be up to 1 metre in width so you can get doors of any size. Perfect for a conservatory door upgrade, these aluminium bi-fold doors can stretch up to six meters. You can easily replace a wall with these doors. 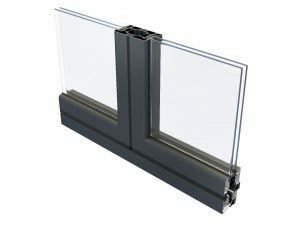 Southgate Windows offers low trade prices for supply only aluminium bi-fold doors in our service areas. We offer free online bi-fold door quotes or you can send us an email via our contact form with your specifications. We are professional bi-fold door trade suppliers and work hard to ensure your delivery and installation times are as fast as possible. If you would like to find out any additional information regarding our aluminium bifold door supply only service in Bridgwater, Somerset & throughout Devon, please get in touch with one of our team members. 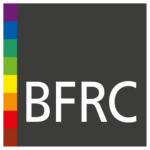 We are always happy to answer any questions, reach us on 01278 455326.